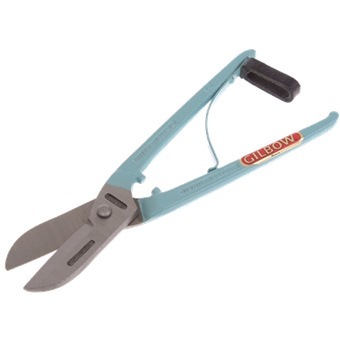 Made in 4 sizes for staight and off-straight cutting.Spring divided handles automatically opens the snips at the end of each cut. 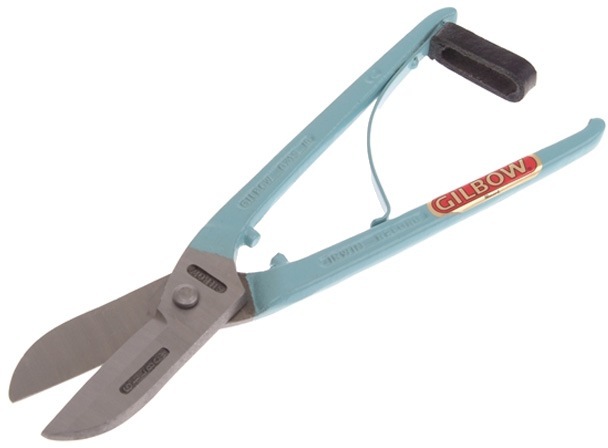 Made in 4 sizes for staight and off-straight cutting. Spring divided handles automatically opens the snips at the end of each cut.